At Balnarring Primary School we value caring for the environment. 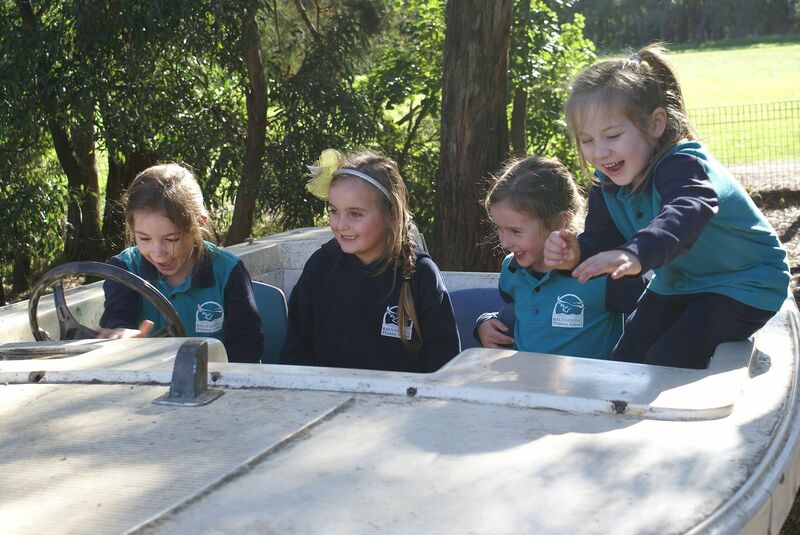 At Balnarring Primary School the students are encouraged to take care of their learning environment both within and outside the classroom by participating in ‘WE CARE’ Working Bees. We plan two afternoons per term (weather dependant) starting at 2:15 and concluding at 3:15. During this time much is accomplished. We invite all our families and community friends to join with the students and staff during these fun afternoons.